We are worried about Scott, who has been missing for a little while now. He may be in a fragile state and may not be making the best decisions for himself right now. Please could Scott or anyone with any information on his whereabouts please contact Police Scotland (101). Hutchison was last seen wearing “a dark baseball cap, navy blue hooded jacket, grey or khaki trousers and white trainers”. 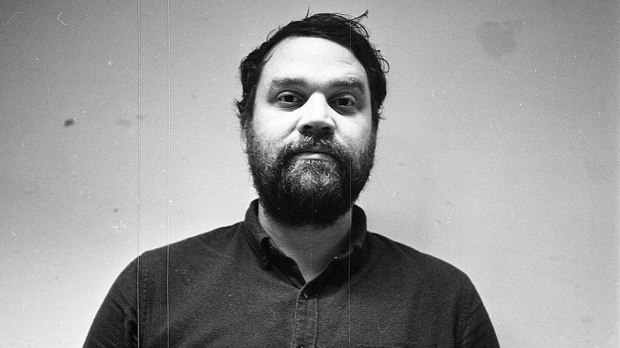 He is well known for talking openly about issues around mental health in his frank lyrics such as those of Floating in the Forth (see below), taken from Frightened Rabbit’s 2008 magnum opus The Midnight Organ Fight. The news comes just weeks after the release of his album Dance Music with new band Mastersystem, which also features members of Frightened Rabbit, Editors and Minor Victories.